Mick Ferry is renowned as a fine purveyor of lugubrious surrealism and has quickly established himself as one of the most sought after comics on the British and International comedy circuits. 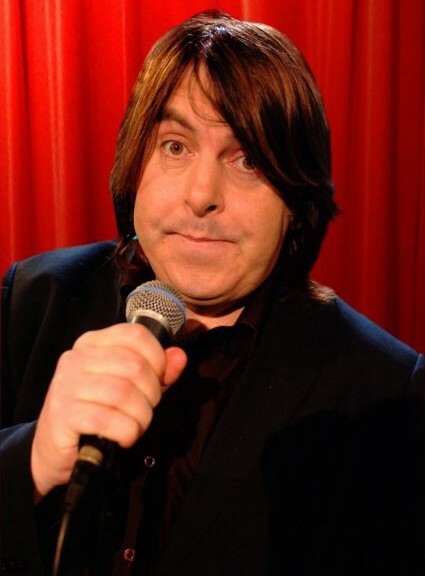 One of the finest comperes around, Mick Ferry performs regularly at The Comedy Store in London and Manchester as well as headlining at comedy venues across the UK. His charming persona and amiable approach make it look easy. With a huge batch of well scripted and intelligent humour, Mick is the perfect mix of blokey humour and intelligent insight. Go to his Myspace page for videos.